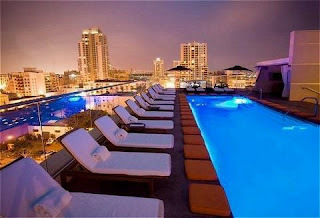 The Andaz San Diego is located in the Gaslamp Quarter, in the midst of the best shopping, dining, and nightlife in town. 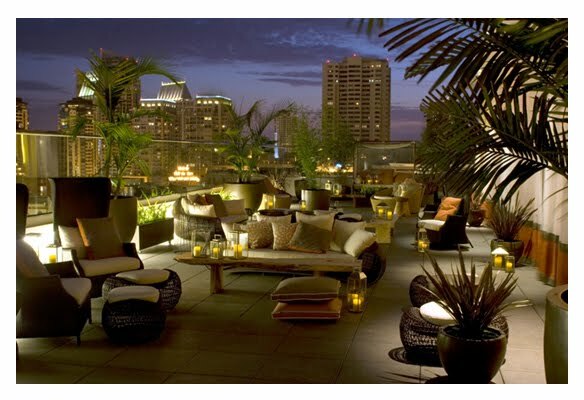 The Andaz itself is home to the Ivy Rooftop (pool) and lounge and the Ivy Nightclub (a multi-level dance club); meaning you don't have to go far to have a great time. If all those Ivy's didn't clue you in, the Andaz took over the former Ivy Hotel building. The Andaz even offers a private photographer to follow you around paparazzi-style or a photo shoot, if you're feeling particularly cheeky. We're not sure the whole night needs to be documented; but you be the judge. 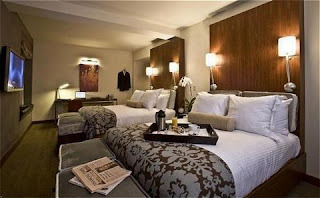 Rates start at $240.